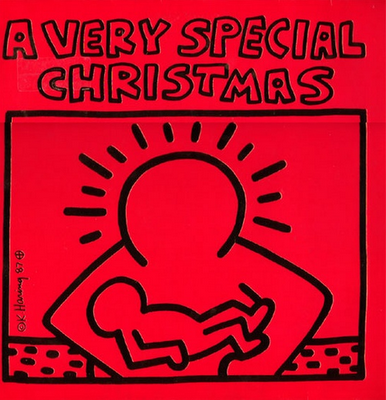 "Christmas (Baby Please Come Home)" is a Christmas holiday song originally sung by Darlene Love and included on the 1963 Christmascompilation album, A Christmas gift for you from Philles Records The song was written by Ellie Greenwich and Jeff Barry along with Phil Spector, with the intentions of being sung by Ronnie Spector of The Ronettes According to Darlene Love, Ronnie Spector was not able to put as much emotion into the song as needed. Instead, Love was brought into the studio to record the song which became a big success over time and one of Darlene Love's signature tunes. 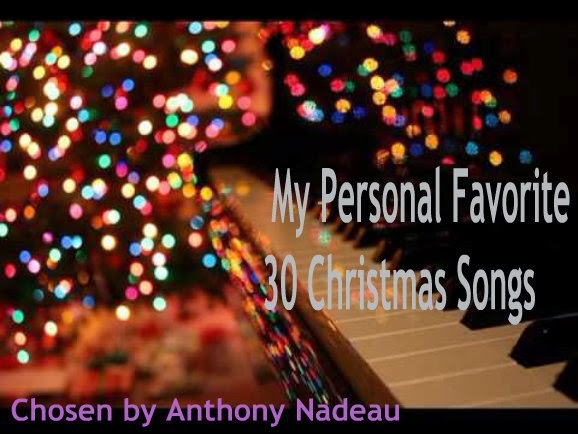 In December 2010, Rolling Stone magazine ranked "Christmas (Baby Please Come Home)" first on its list of The Greatest Rock and Roll Christmas Songs, saying that "nobody can match Love's emotion and sheer vocal power."